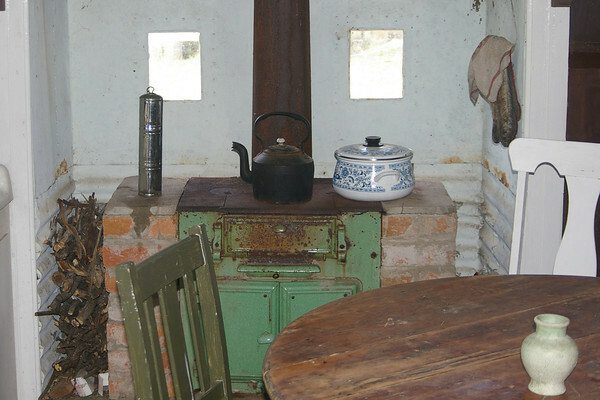 Nyerimilang Homestead is an easy 15 minute drive from Lakes Entrance. 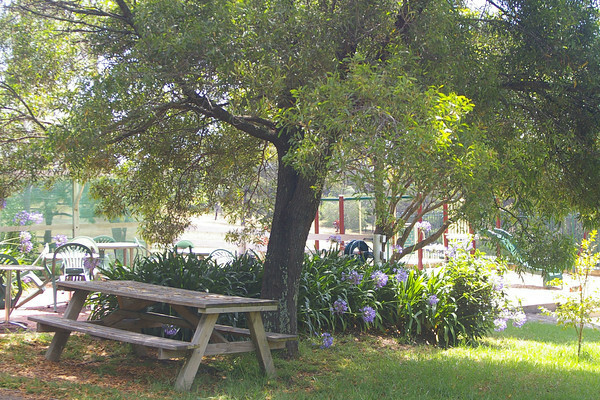 A beautifully restored Homestead with plenty of walking tracks and picnic areas. The land that is now Nyerimilang Heritage Park was first owned by Mr A Murray in 1884. He later transferred it to Frank Stuart of Melbourne who built a home as a base for fishing and shooting holidays at the Gippsland Lakes. During the early 1920's his son Frank Jnr extended the house, developed the surrounding gardens and lived here in style, complete with housemaids and gardener. When Frank Stuart Jnr died in 1936 his widow gave the property to the Anglican Diocese of Gippsland for use as a Boys Training Farm. William Buckland, 'the quiet millionaire' bought Nyerimilang in the 1940's and occasionally used it as a holiday home. 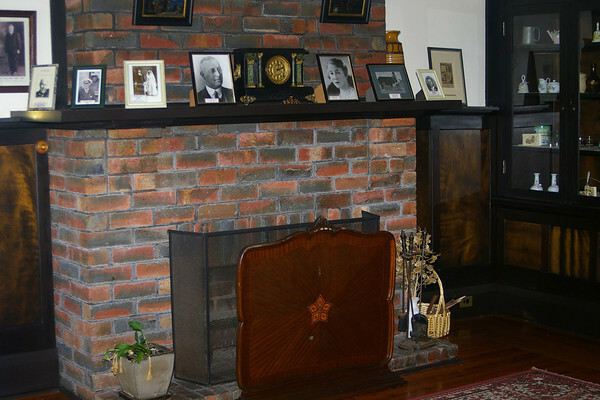 After he died in 1964, the property was purchased by Jack Ramsdell who used it as a cattle stud. Nyerimilang was purchased by the Victorian Government in 1976. 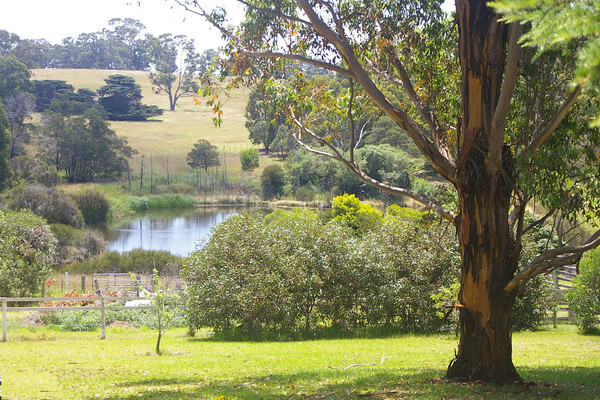 A display featuring the history of Nyerimilang and the natural resources and history of the Gippsland Lakes is located inside the homestead. A collection of reference material for further study is available in the homestead library which is open by arrangement. 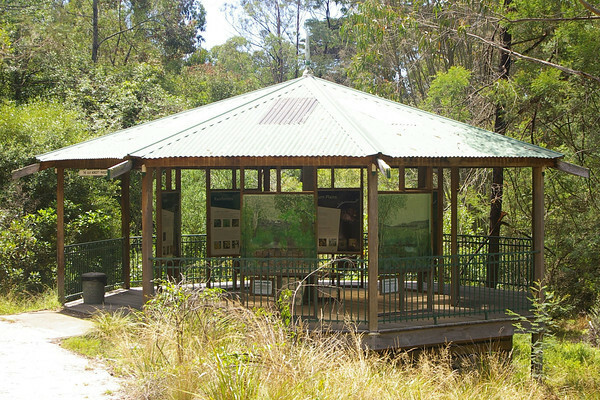 Nyerimilang Heritage Park is owned by the people of Victoria and managed on their behalf by Parks Victoria. 750 metres, 10 minutes one way. This interesting short walk passes through grasslands and a variety of forest types. The Whistling Kite, a large brown bird of prey with a distinctive underwing pattern and a long tail, nests in the tall Blue Gums nearby. 1.1 km., 25 minutes one way. The original entrance to Nyerimilang Homestead was via this track from the Maringa Creek crossing. Leaving the homestead, the track gently descends through moist gully vegetation to swamplands and then to a salt marsh area. 1.7 Km., 30 minutes one way. 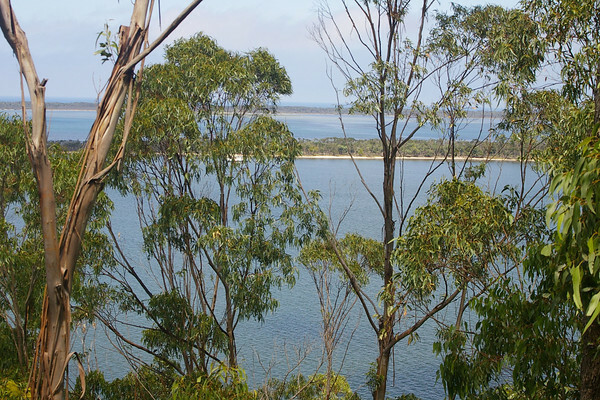 Panoramic views of the nearby lake system and Bass Strait beyond cann be enjoyed on this walk. Keep an eye out for echidnas searching for ants along the track. This track links the Cliff Top and Homestead tracks. Kurrajongs and other native trees can be seen at the northern end of the track. 1.2 km., 25 minutes one way. From Kalimna West Road to Reeve Channel, the salt marsh environment surrounding Maringa Creek gives way to the sandy shorelines of the lakes system. Pelicans and black swans often visit this area.